When your equipment operates in harsh environments, you need products you can count on, like Lovejoy QUICK FLEX elastomeric couplings. They are durable enough to face extreme challenges, yet need minimal maintenance. They are easy to install and require no lubrication. With a lifespan that may last as long as your equipment, overall cost of ownership remains low. Whatever your application demands, you’ll find a wide range of QUICK FLEX couplings designed to suit your needs. 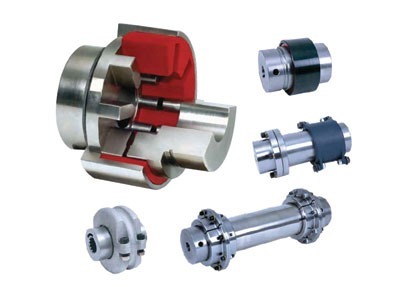 QUICK FLEX couplings provide a solution to a wide variety of coupling applications. The only replacement part needed is the insert itself and it can be replaced in a matter of minutes without removing the hubs. Because there is no metal-to-metal contact, you’ll save money by avoiding damage to hubs or other metal components. 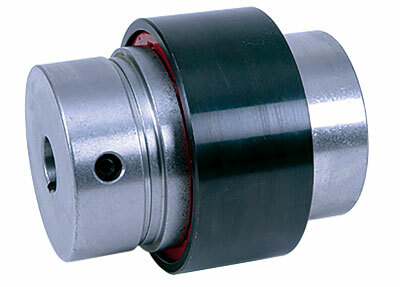 A stainless-steel option of each coupling is also available for harsh environments. 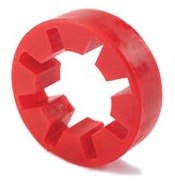 These couplings withstand up to 2 degrees of misalignment, as well as dampening vibration and shock loads. See what else we offer from Lovejoy!